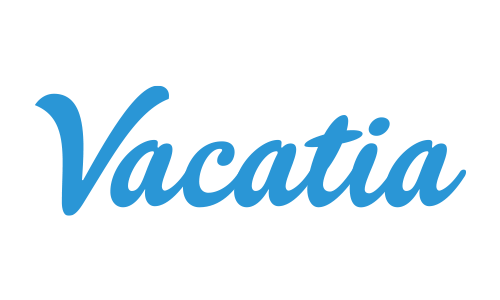 Vacatia provides buyers and sellers of timeshare or fractional interests with a safe, trusted, and convenient marketplace through which to complete online sales transactions. Best of all? There are no up-front costs or additional fees to participate — put simply, you pay only if you’ve made a successful purchase or sale.